1.45pm: Photo shoot on the pitch at the Camp Nou open to the public but with limited tickets. The Camp Nou will open to the public at 1.00pm. Philippe Coutinho’s presentation can be followed live via a streaming on the Club’s website, Facebook and Youtube from 12.30pm onwards. 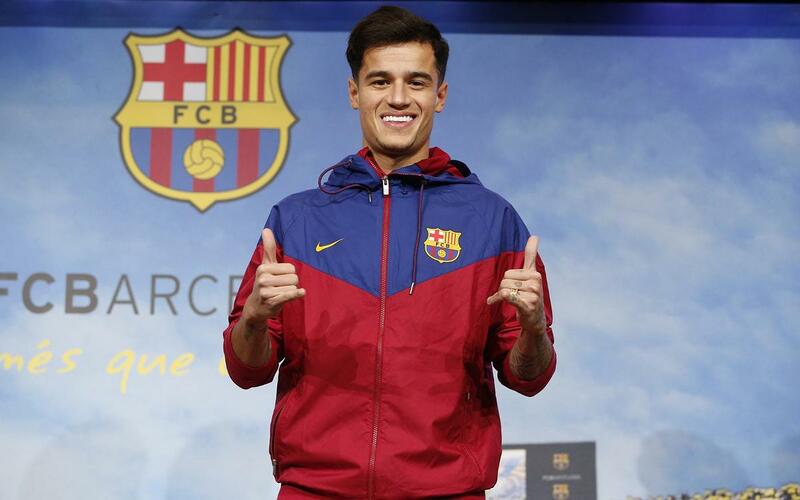 However, a photo shoot with Coutinho in the Auditorium 1899 will take place at 8.00pm on Sunday following Barça’s match against Levante.